We have been building and repairing DJI drones the longest in Ireland amongst other leading brands too. However drone repairs is mostly what we do. We repair, build and set up all types of RC models that includes drones, cars, tanks, helicopters, planes, boats, quadcopters, multicopters and racing drones. We have very competitive pricing, not the cheapest just the best! We can not provide our professionalism and quality service at a cheap price. 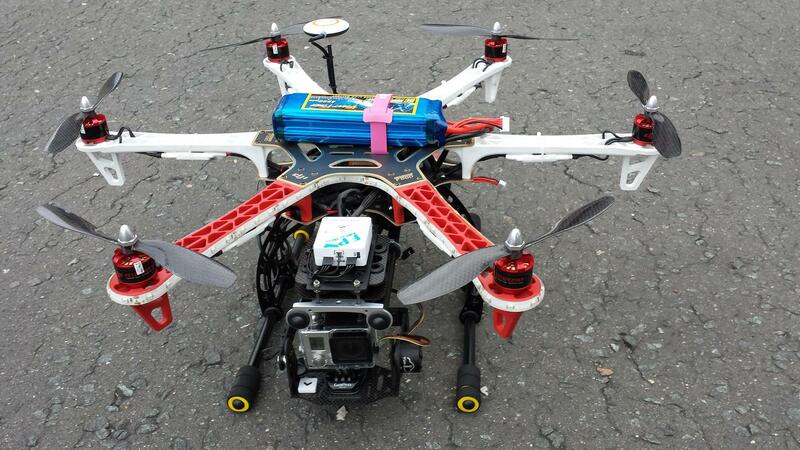 Some of our latest contracts include suppling and building multirotor platforms for the government and film industry both in Ireland and the UK. We are honest with our repairs and only charge you for what is genuinely needed, including the correct time spent. 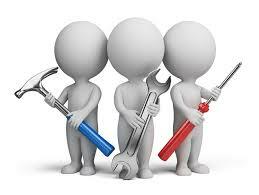 Most repairs take approximately to 2-3 weeks to complete as we have a huge back log of repairs. Our express service costs an additional €50, with a turn over time of 48 hours provided the parts required are in stock. If you are sending us a repair via courier please request a repairs form via email to fill out and send with your product. We are unable to carry out any on the spot repairs. All issues need to be booked in and dealt with in the order they come in. Please click on this link to fully understand our terms and conditions in regards to repairs. During November and December the repair center is closed each year. If you are sending us your repair please download the form below and include it with your model. If you require us to arrange GLS to collect and return your repair please click and pay on this link below. Why attempt to, or get your friend to build, set up or tune your model which regularly results in a crash due to lack of knowledge or skill. 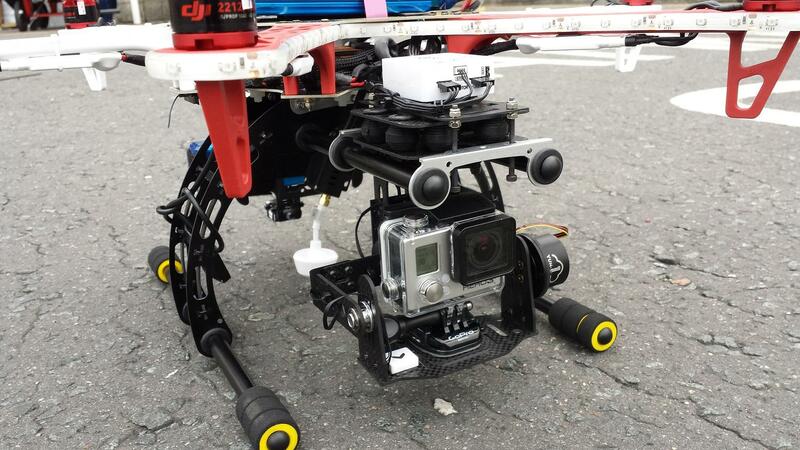 Instead you can get it done by professionals who have years of experience in the RC field. We guarantee all building, set up and tuning work carried out by us as long as all products are new and purchased from us. Your model can be set up for a beginner or for full on 3D flights. Once completed your model will be flight tested. *If you are sending us a product to repair please ensure that the remote control, battery and charger are included. Please also include anything else we need to test with it to confirm that everything is functional. *Please have your product very well packed for the courier. Do not leave the original box exposed so the contents are known.